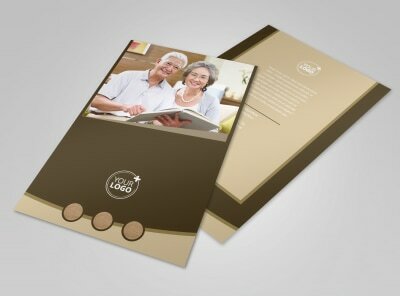 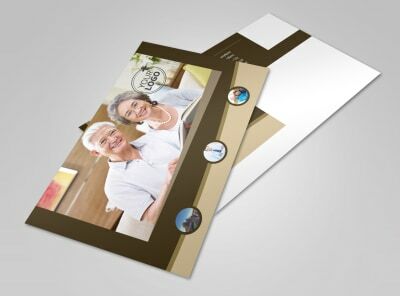 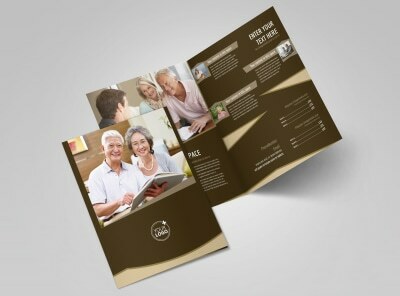 Customize our Retirement Advice Flyer Template and more! 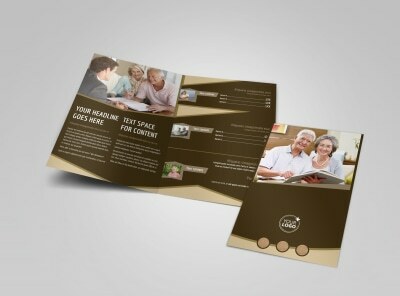 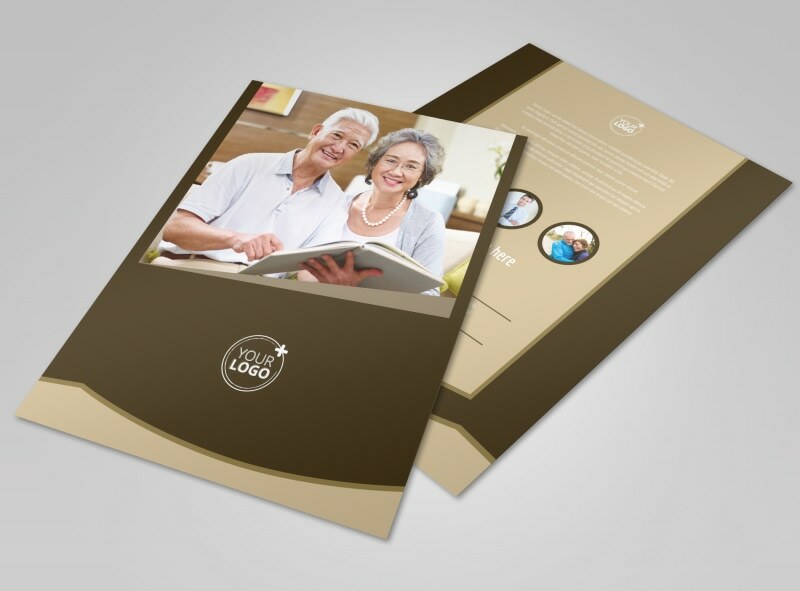 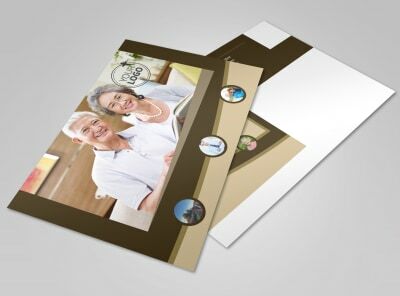 Get your target market thinking about their futures with retirement advice flyers. 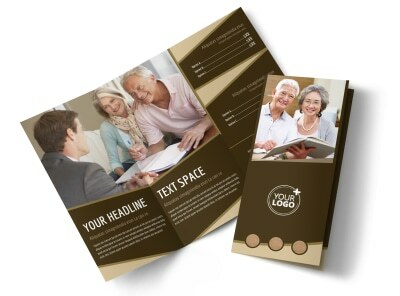 Whether you're pitching 401(k)s or annuities, let your market base know with text and images used to deliver your message. 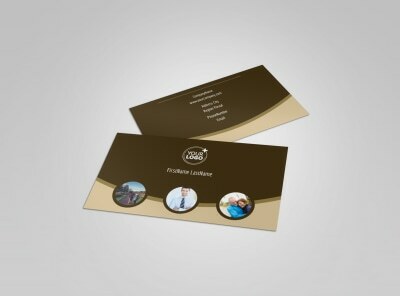 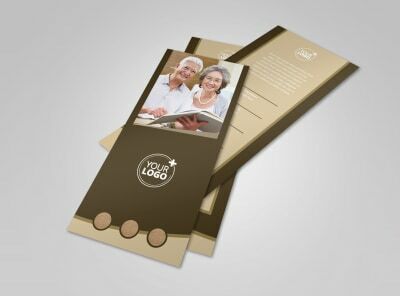 Browse our inventory of templates, make your own modifications to get your offer across, then print your flyers with your own equipment for fast distribution.